I don’t know about you, but it’s been getting pretty chilly here. Last night I had to turn the heat on. I guess were pretty lucky considering we are in November. The days have been beautiful, perfect for apple picking, playing in the leaves and strolling through the park, but the nights, ugh… freezing! 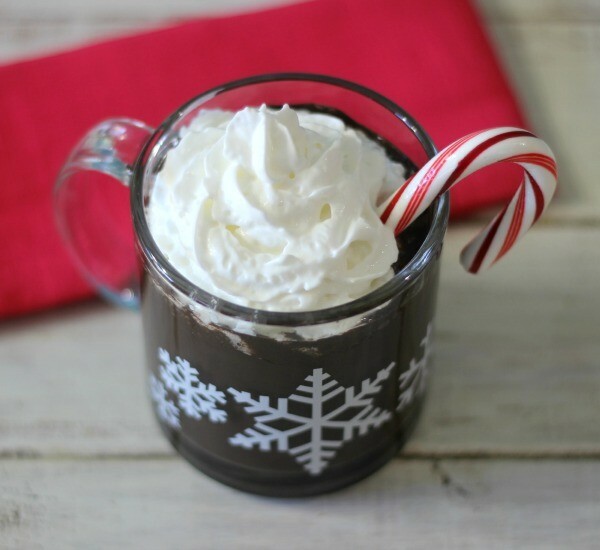 So to warm up your belly on a cool Fall evening I made for you a healthy, delicious peppermint hot chocolate. 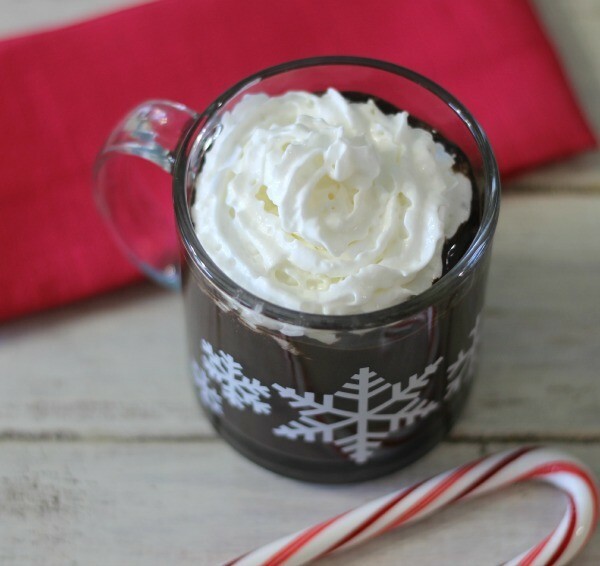 The hot chocolate is creamy, sweet and with a hint of peppermint. Plus it’s pretty healthy for you. When making it I used Trader Joe’s unsweetened coconut milk. The coconut milk is thick and gives the hot chocolate the perfect consistency. I used Hershey’s dark unsweetened chocolate, pinch of vanilla extract, pure peppermint extract and a dash of salt. I whisked it until it was bubbly and thick. So easy to make and sure to be a crowd pleaser. I have been told by several that I make the best hot chocolate. So if you like rich, creamy, deep hot chocolate this is the recipe for you. 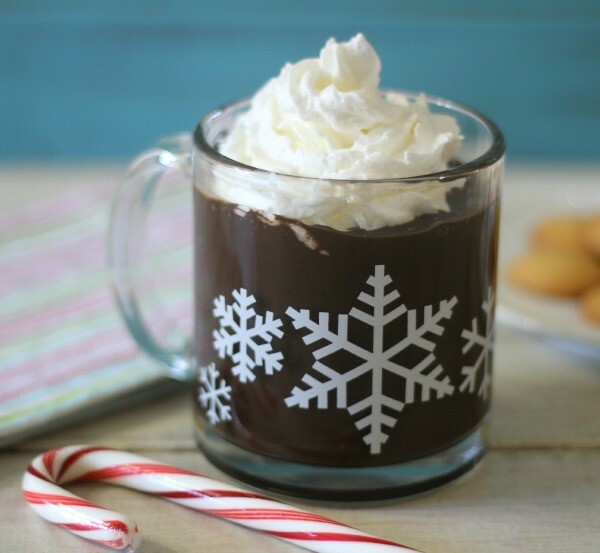 Rich, creamy, peppermint flavored hot chocolate made with coconut milk and pure peppermint. it's gluten free and vegan too! In a sauce pan add all your ingredients and set over low heat; whisk until thicken and bubbly, about 7 minutes. Pour into a mug, serve with whip cream. Well Guys, that is it for me today. Stay warm and enjoy the Fall air. This looks so refreshing and so delicious!